Airport/Highway route – High on the airport highway. 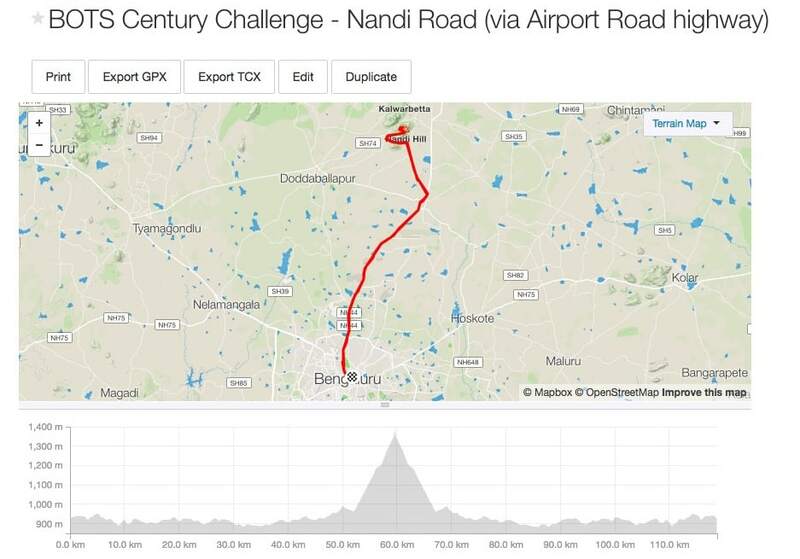 Okay after the turn off towards Nandi. 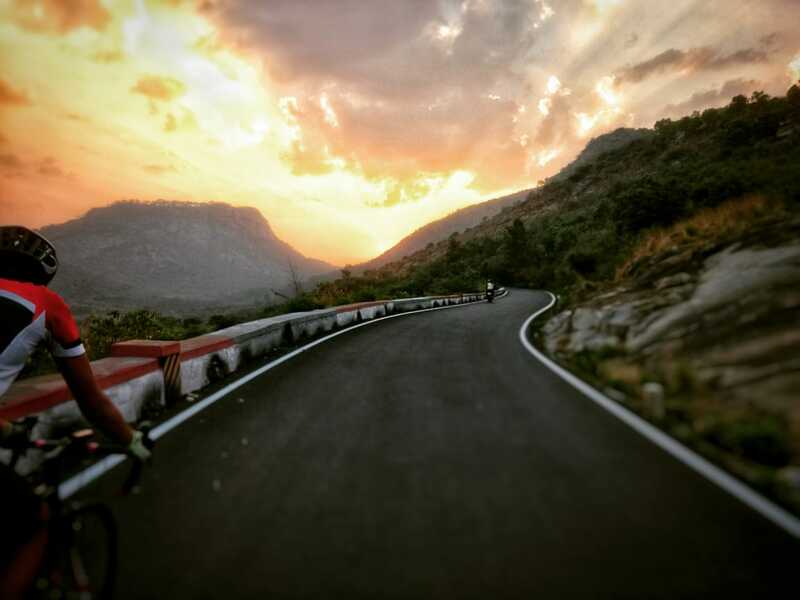 Nandi betta is the go-to destination for cyclists in Bangalore. It’s our hill and a beautiful one, might I add. This is a great location for a weekend bunch ride with friends. I’ve put down two possible routes to get there. The Stonehill route is the more scenic and quiet route of the two. 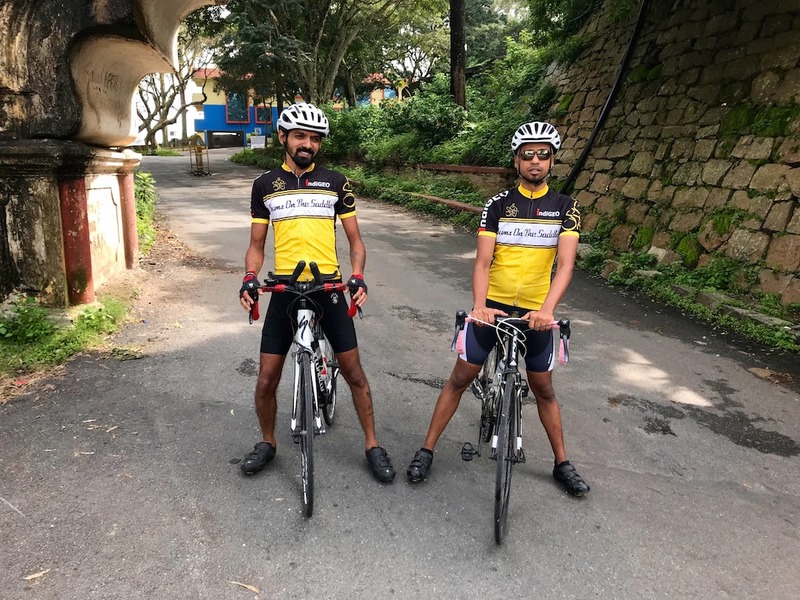 This route may be quite confusing at first as there are a few turns through the village roads, but this is the one we’d recommend you to ride. The route is sweet right from the start to end. The local kids here are happy to see cyclists and will surely smile and wave you on in encouragement. Cows, sheep and other domestic animals await you on your path to Nandi! The airport road is faster as it has fewer speed bumps and oncoming traffic to slow you down. Beware of the traffic though, as it is a major highway. This route is good if you’re with a fast group, looking to push the pace on the roads. 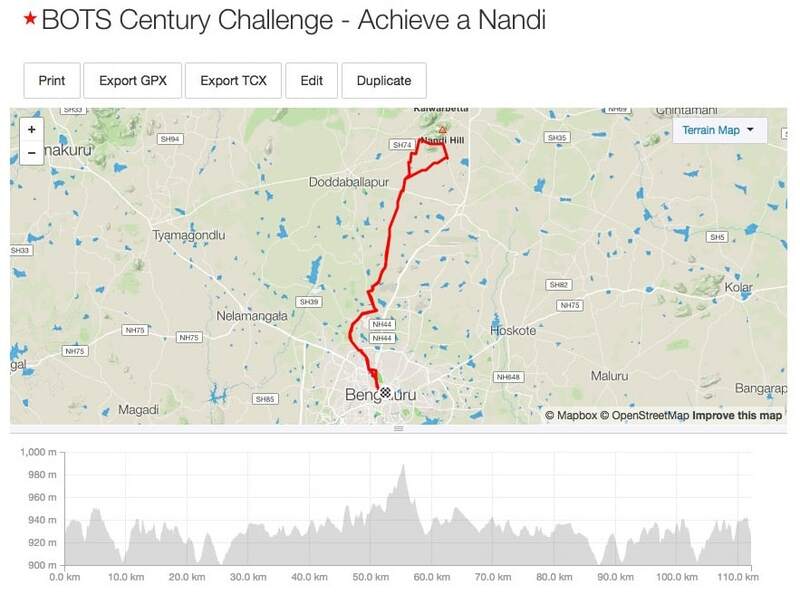 The Nandi climb itself is quite fantastic(going downhill :) )! The view gets better the higher you go, and so does the weather. The sun always looks pretty from here, if you’re here early. If it’s your lucky day, it may be wet at the top and dry at the bottom- quite the experience. Tips for the first time climbers- stay in an easy gear and try to maintain a high cadence throughout the climb. The first 4 kilometers of the climb isn’t that steep and you should look to go easy here. The second half is where the road kicks up, with a few hairpin bends. Try your best not to stop on the steep bits. Remember that there are exactly 40 turns, as written on the roadside, so pace yourself accordingly. Lastly, take it easy on the descent and be careful of the oncoming traffic. Sunday is usually the busiest day on the hill, with plenty of tourists going there from all over the city. On weekdays though, the hill hardly has any traffic and is the perfect time to visit if you have the time. Else, Saturday is the ideal day for a ride there. There are plenty of places to eat near the base of the hill, which sorts out a food stop. Stay hydrated and fuelled on the way back, don’t let the sun get to you. 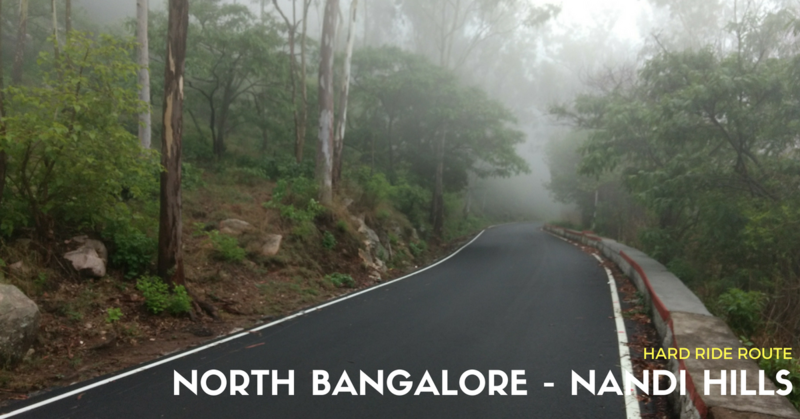 Tip: There’s usually group riding to Nandi Hills on Saturday starting from 6am at Hebbal.